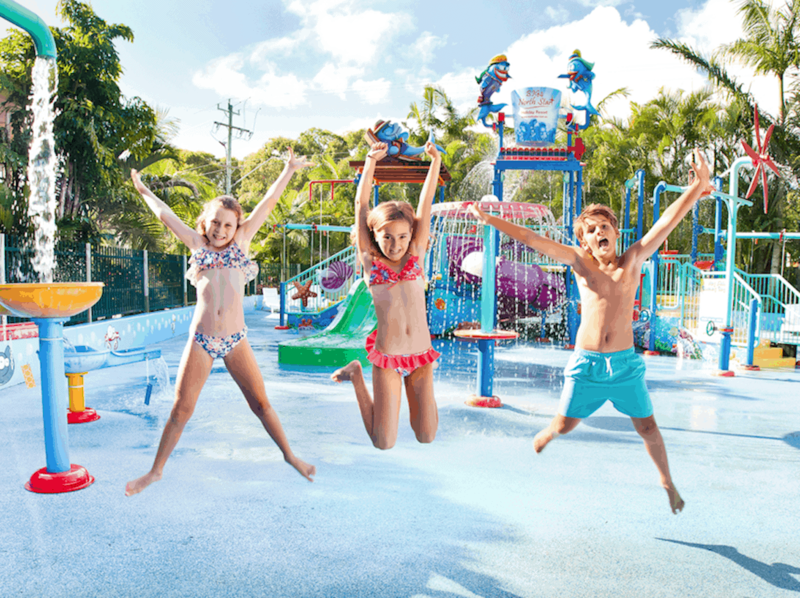 Family fun at BIG4 North Star Holiday Resort - explore everything your family can do! 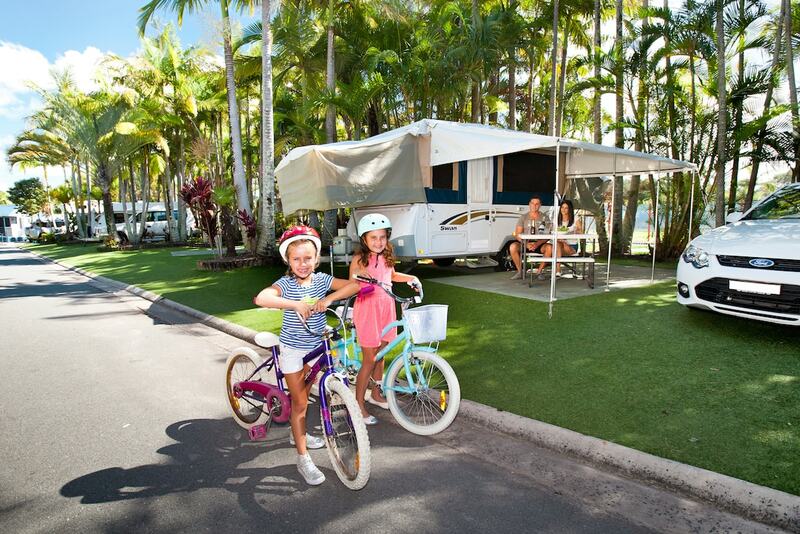 Located just 30 minutes south of the Gold Coast Airport and 30 minutes north of Byron Bay on the beautiful Tweed Coast, BIG4 North Star Holiday Resort is nestled between the pristine Hastings Point beach and tidal estuary of Cudgera Creek. 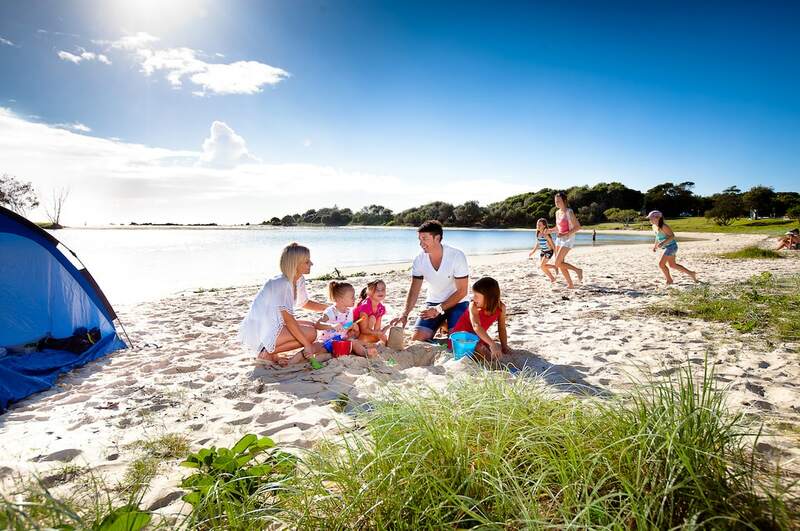 With so much to see and do, you're assured of family fun at BIG4 North Star Holiday Resort! 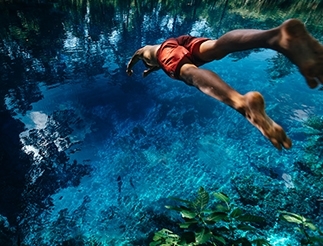 The resort is surrounded by national parks and offers countless spots for year-round for swimming, kayaking, and family fun in the sun. Hastings Point’s white sandy beach stretches for kilometres to the north and south, with great options for those who enjoy surfing, fishing, a stroll or a beach run. Accommodation at North Star ranges from luxury poolside spa villas to spacious family-friendly cabins, caravan and camp sites. Cabins and villas are fully self-contained, with everything required to cook for a hungry family. Many North Star cabins have BBQs on the deck or guests can use the large ‘Camp Kitchen’ or outdoor BBQ area, centrally located in the park grounds. Whatever style of accommodation you choose at the BIG4 North Star, almost all activities for the kids are free of charge during your stay. 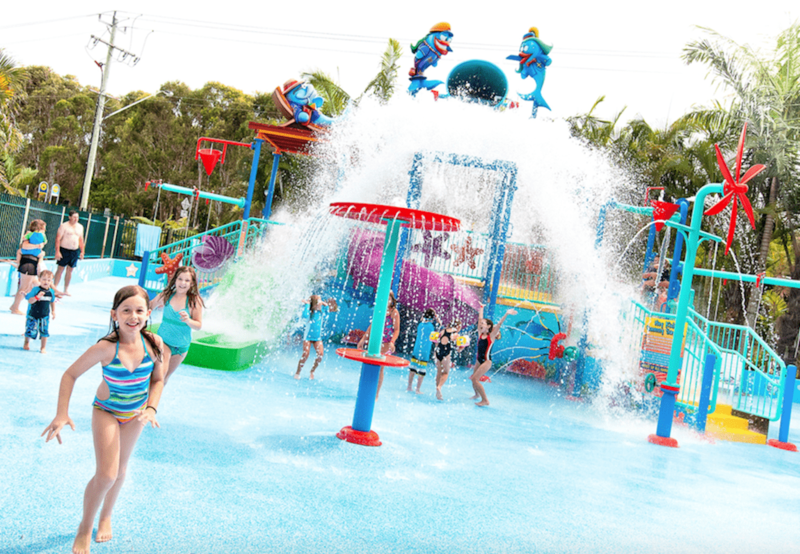 The architecturally-designed waterpark, Sammy’s Adventure Lagoon, takes family holidays to a new and exciting level. Sammy’s features a maze of water slides and water cannons, and the ‘Big Dipper’, a 600 litre bucket that slowly fills with water, dumping a much anticipated torrent of water-fuelled fun every six minutes. Sammy’s is complemented by North Star’s seasonally heated swimming pools, slides and a shaded poolside deck area where parents can relax yet keep an eye on the kids. As well as tennis, games room, pool tables and outdoor playground, North Star has its own kids’ club, Neptunes. 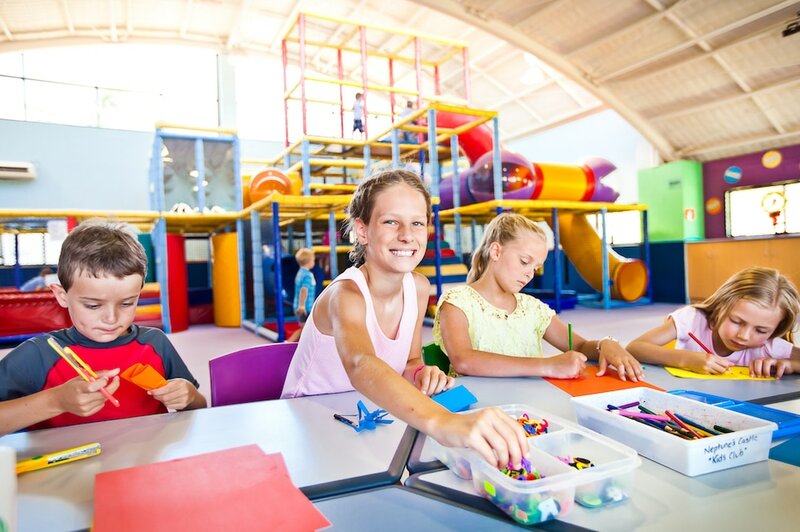 Fully supervised and free, kids are welcome to join in the fun and games at this gigantic indoor centre every weekend and daily throughout the school holidays. The holiday programs are family-friendly, educational and loads of fun for kids of all ages. 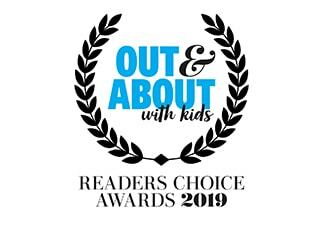 The North Star advantage is that when you book to stay at North Star, the kids club, as well as all the scheduled activities, are absolutely FREE! Kids can participate in as many of the fabulous activities as they wish, without breaking the bank. This means parents have free time to seek out North Star’s popular ‘grown-up’ experiences, including Seascape Leisure Centre, a luxury retreat that offers massages, beauty treatments, hairdressing salon, 25-metre lap pool, temperature-controlled spas, sauna and gym. R&R isn’t the only highlight on the holiday menu at BIG4 North Star. There’s a great contemporary dining at North Star’s restaurant, Ripples, and for many holidaymakers, it’s a welcome, affordable edition.